Join us for our 2019 magical family pantomime! Mirror Mirror on the wall, who is the fairest of them all? 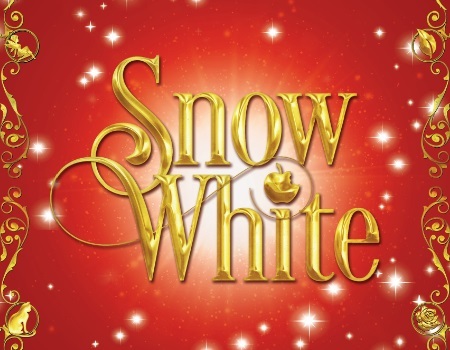 Come and join us for the fairest pantomime of them all this festive season with the magical fairy tale Snow White. Once again The Royal Spa Centre will have all the ingredients for a perfect family panto, with a dastardly villain, a hapless comic and a hilarious panto dame, as well as spectacular sets and costumes, fabulous songs, dances and bags of slapstick fun! Book your tickets now as Snow White is a pantomime not to be missed! The Royal Spa Centre's signed and relaxed performance is tailored for those on the autistic spectrum, those with learning difficulties or a sensory/communication syndrome and those who are deaf, have Alzheimer's disease, Dementia or young children who can be particularly sensitive.